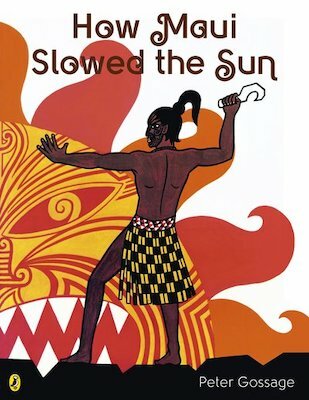 Faced with very short days and very long nights, Maui comes up with a plan to slow the Sun’s passage through the sky. 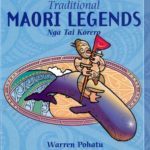 Peter Gossage’s much-loved retelling of this famous Maori myth which has captivated young children for generations, is now available as a sturdy board book. Winner of the Storylines Gaelyn Gordon Award for a much-loved book.